Jindabyne is located just 35km from Perisher and Thredbo, giving you the facilities of a town such as a supermarket, cinema, shops and restaurants, and a more economical option for the budget-conscious. 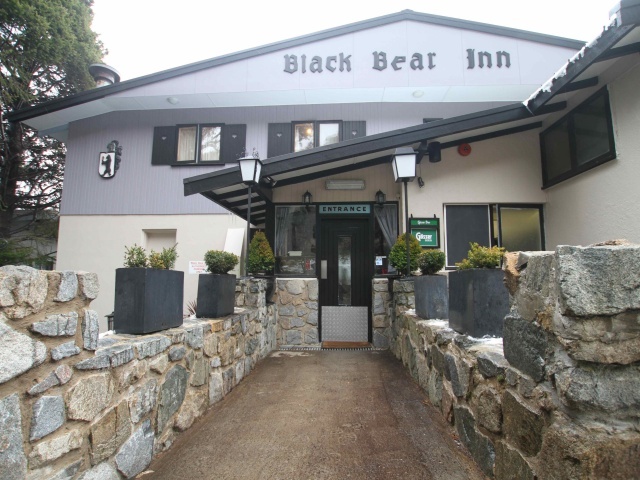 The Black Bear Inn in Thredbo is a Tyrolean style lodge. All rooms have mountain views and ensuite bathrooms. Famous for its authentic bar and licensed bar featuring German beer on tap, with a wide selection of local and imported Schnapps. The Alpenhorn Lodge in Thredbo continues to offer a friendly atmosphere and great value holidays for which it is renowned. Alpenhorn Lodge is rated three and a half stars by AAA/NRMA. Renovated rooms and the friendly staff set the scene for an enjoyable, affordable holiday staying in the heart of Thredbo village. 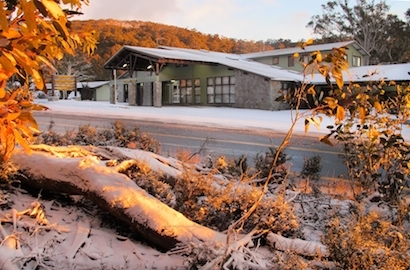 Candlelight Lodge is one of the original guest houses built in 1958 and is a classic Thredbo snow accommodation option. With many modern amenities and features yet still retaining the original charm of yesteryear. Ski Rider Hotel has something for everyone with lots of apres activities, 2 restaurants and bars, guest TV lounge and games room. 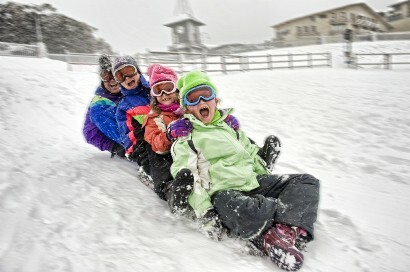 regular free shuttle bus to and from Perisher make Ski Rider a great value, family friendly base for your snow holiday. The Matterhorn Lodge in Perisher is centrally located and only a short slide or walk from the lifts of Front Valley, and offers great value on snow accommodation for families, groups of friends or couples. There is an inviting cocktail bar and lounge area with log fires,games room and entertainment area for the kids. Rooms have private ensuites & TV. 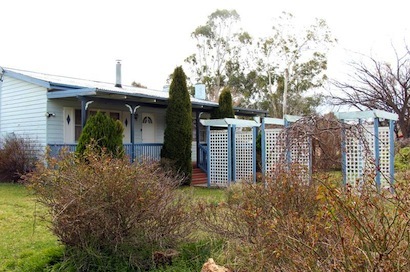 Bluebell Cottage Adaminaby is an early Settler style 3 bedroom house in Adaminaby that sleeps 6 people and is only a 5 minute walk to shops and restaurants. Located an easy 40 minute drive to Selwyn Snowfields. Click here for great family snow holiday packages and specials. First time to the snow? Don't worry. All of the Australian Ski Resorts offer comprehensive first-timer packages and together with our local knowledge and insight into the best places to stay and the best ways to have a safe and happy adventure, we'll ensure your first holiday in the Australian Alps will be a memorable one. Is there child care / day care available? Each resort has child care and day care available from half days to consecutive full days. Do I need a lift pass to take the children tobogganing? No, a lift pass is not necessary to toboggan. 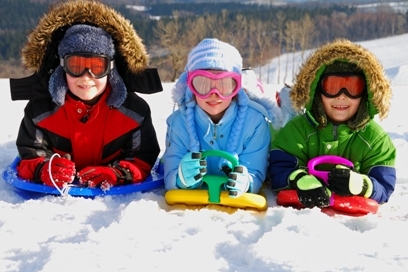 It is strongly recommended that you stay within the designated tobogganing areas within the resort. What is the Child ages for a lift pass? Child ages range from resort to resort, if you have any doubts please ask a consultant. Some resorts have free lift passes for children under 5 years however, they must be accompanied by an adult and lessons are not included in this price. 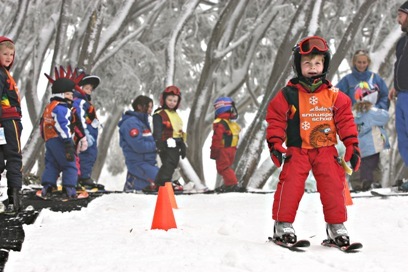 Do I need waterproof clothing for snowplay and skiing/boarding? We strongly recommend travel insurance as all monies paid within 2 months are non-refundable. Travel insurance can cover you for a number of situations you may not consider if travelling to the snow for the first time, such as piste closure and loss of lift tickets. For a detailed list of items covered, ask your consultant for a travel insurance flyer. Didn't answer your question here? Call us on 1800 020 622 or for more frequently asked questions click here.